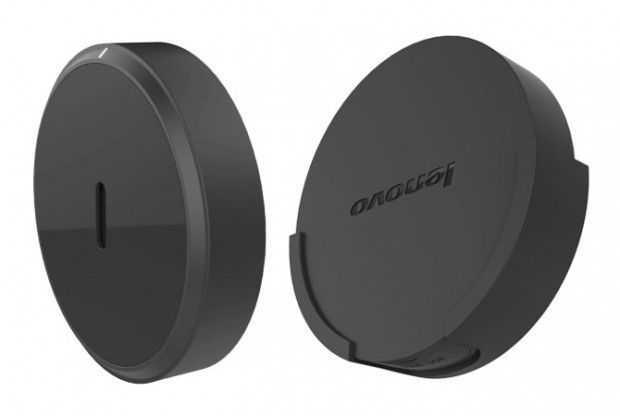 Tag Archive | "windows 10 IoT"
Having done some research into casting under Windows recently (it’s improving a lot in Windows 10 – read more here) I was interested to read about the new Lenovo Cast product. According to the spec sheet (below) it’s just a DLNA and Miracast unit which is a flexible choice for Windows 8 users but as a heavy Amazon Fire TV user I know that on-stick apps/streaming and a remote control can be easier in many cases. There’s DIAL too. Windows 10 supports this remote-app startup protocol so why doesn’t the Lenovo Cast have Lenovo apps (or Windows 10 IoT + apps?